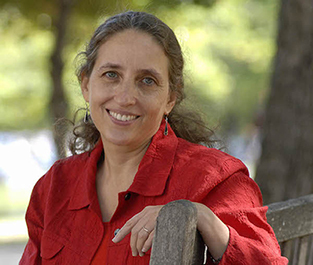 The National Museum of Natural History invites you to attend an evening with MacArthur Genius Award-winner and environmental geographer Ruth DeFries, an expert in the study of human impact on our environment. In her latest book, The Big Ratchet, DeFries unfolds the tale of technologies and innovations--big and small--that propelled our species from hunters and gatherers on the savannahs of Africa to shoppers in the aisles of the supermarket. To some, these technologies are a sign of our greatness. To others, they are monuments to our hubris, as each new innovation has created new opportunities for disaster. 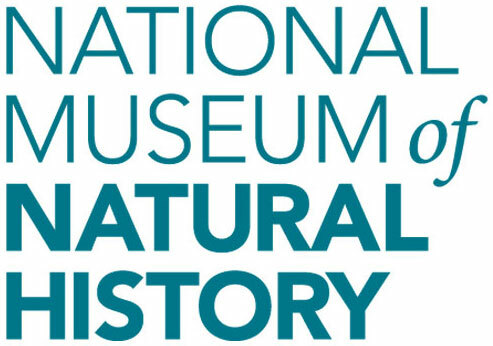 In a conversation with Kirk Johnson, Sant Director of the National Museum of Natural History, DeFries will discuss how the cycle of crisis and growth is the story of our species, and understanding this pattern explains not just how we reached this point in our history, but how we might survive and thrive in millennia to come. The Big Ratchet will be available for purchase and signing after the program. This program is made possible by the generous support of David M. Rubenstein and is part of the An Evening With... signature series featuring thought leaders in conversation with paleontologist and Sant Director of the National Museum of Natural History, Kirk Johnson. This program is offered in conjunction with the Anthropocene: Life in the Age of Humans series, which explores human impact on Earth.